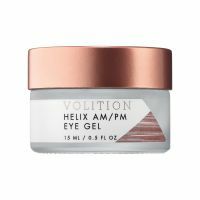 This is the best eye gel I have ever tried. I love the thick, cooling consistency of the gel. I love to use this in the morning and at night. My eyes instantly feel less puffy and it noticeable reduce the appearance of fine lines. I would recommend this product to all of my friends.